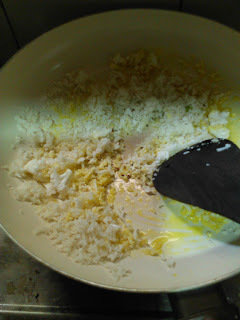 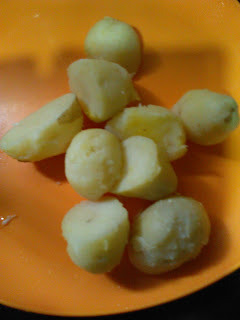 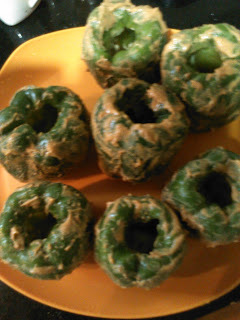 Baking or grilling has always been my preferred mode of cooking since we can churn out the best foods with minimum oil . 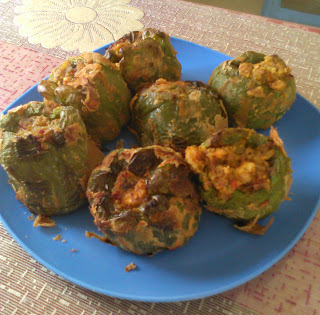 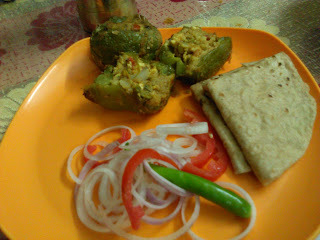 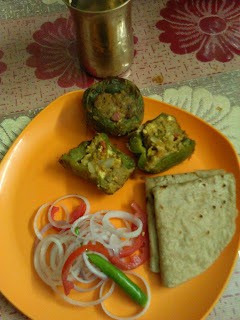 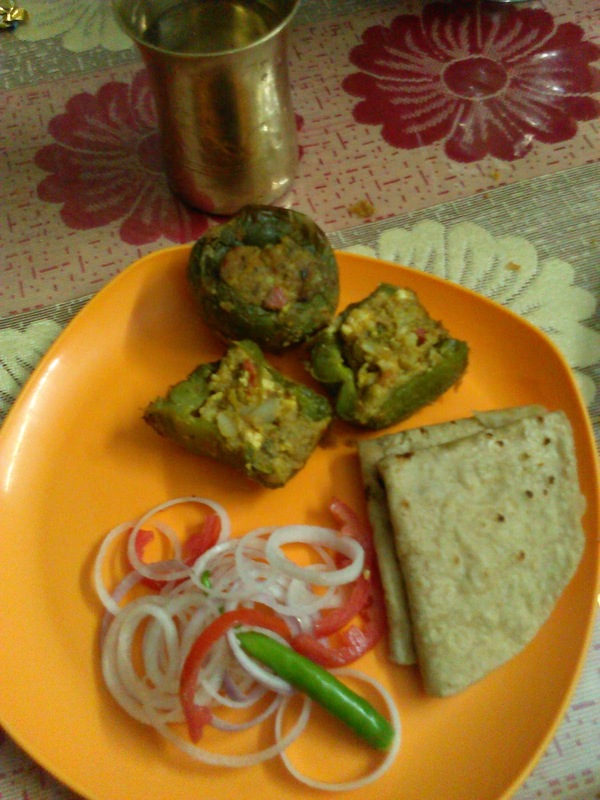 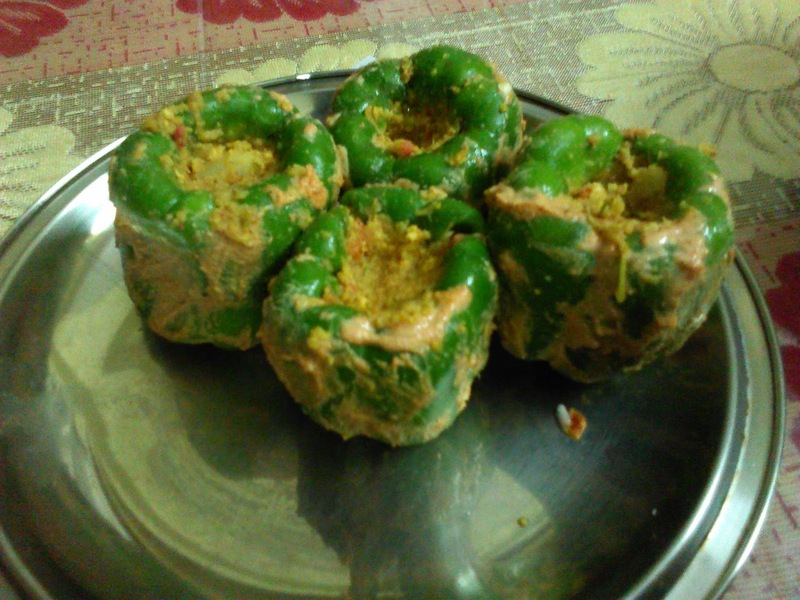 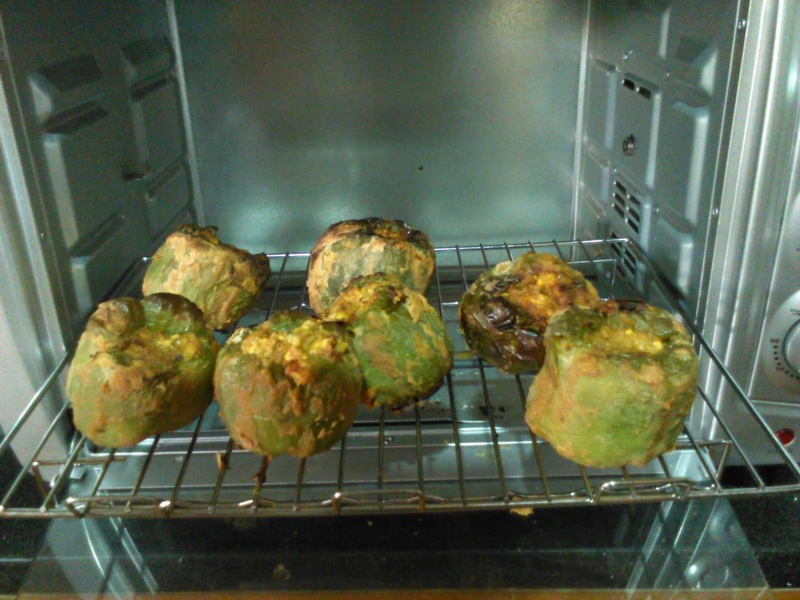 This variation of "Stuffed Capsicum" which I am sharing here today is the grilled version , but, it can also be done by deep frying . 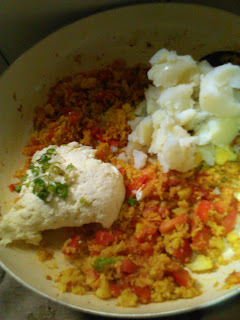 ..the rest of the ingredients for the stuffing . 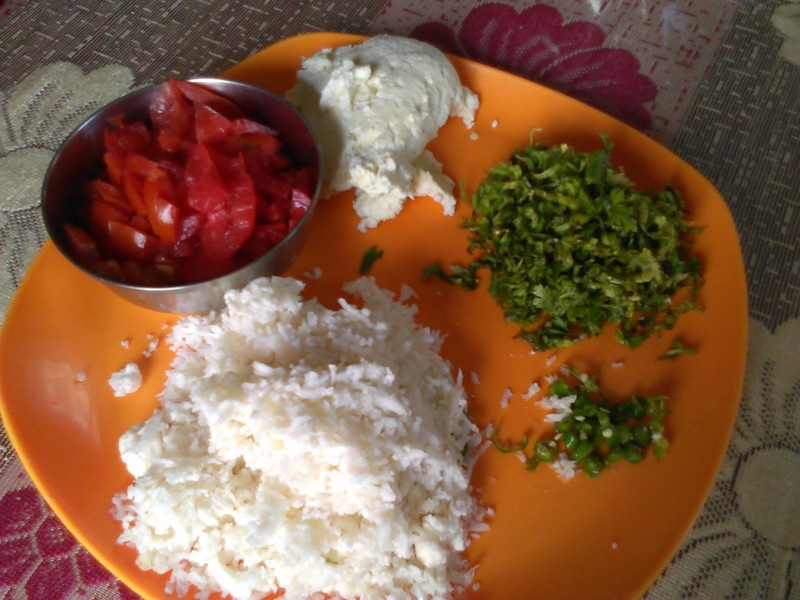 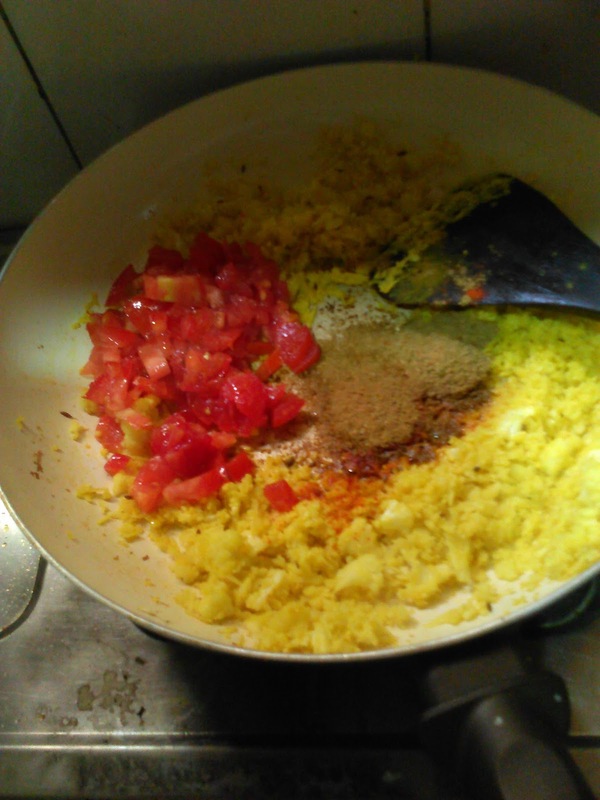 Now, add in the tomatoes , and all the spices ,salt and turmeric.Fry till raw smell of spices and tomato is gone. 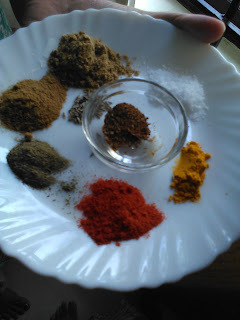 Mix all the ingredients of the marinade and make a smooth paste and lightly coat all the capsicum with it , refrigerate for two hours . 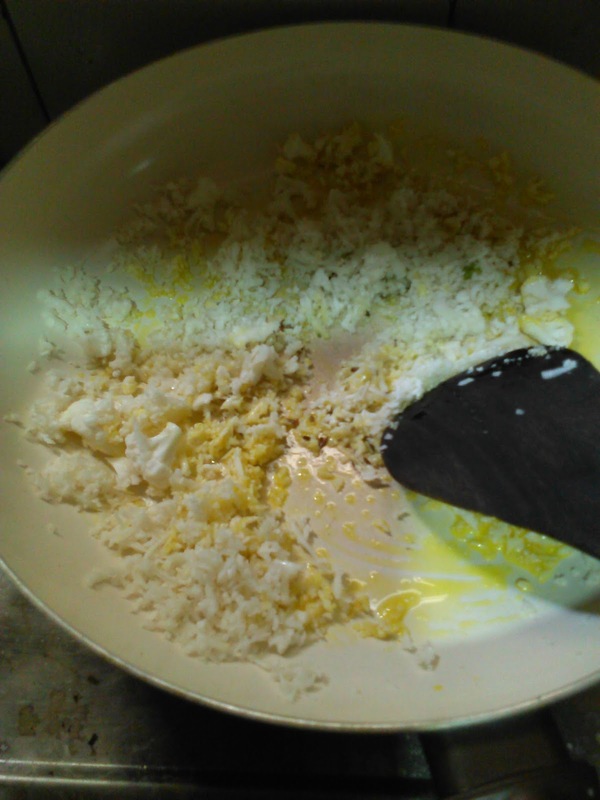 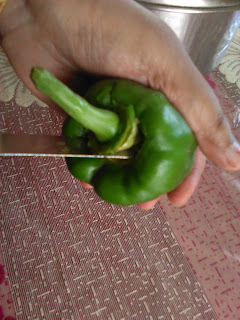 After two hours, fill in the stuffing - taking care to fill-in the stuffing to all the corners of the capsicum . 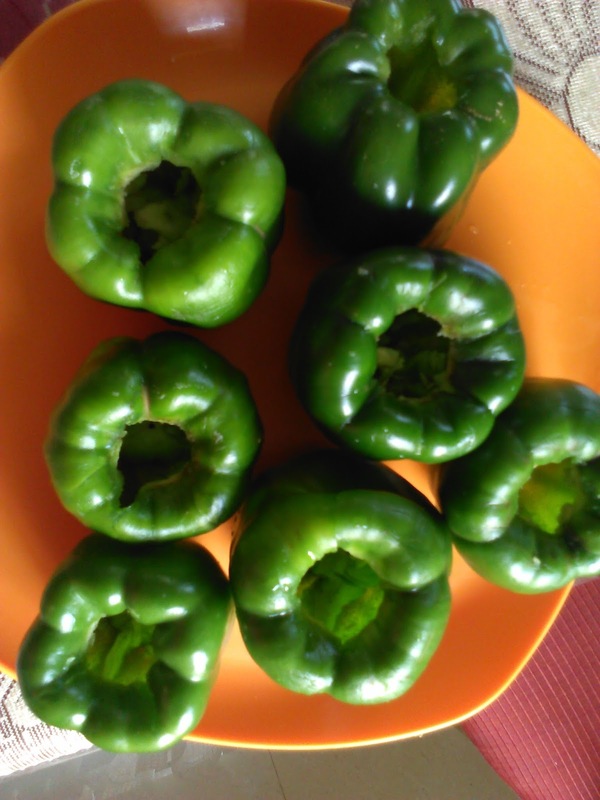 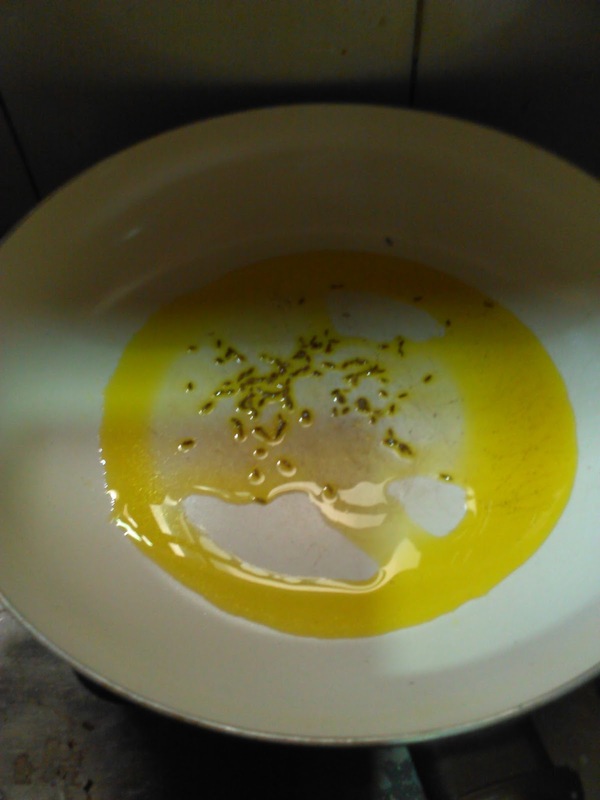 Brush lightly with oil and grill at 250 degree centigrade in a pre-heated oven till the capsicums leave out water and look cooked ( approximately for 20 minutes ) . They should look like this once out of the oven. 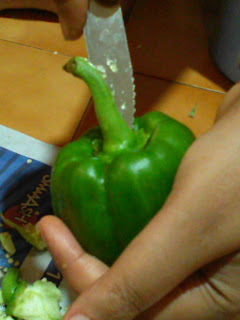 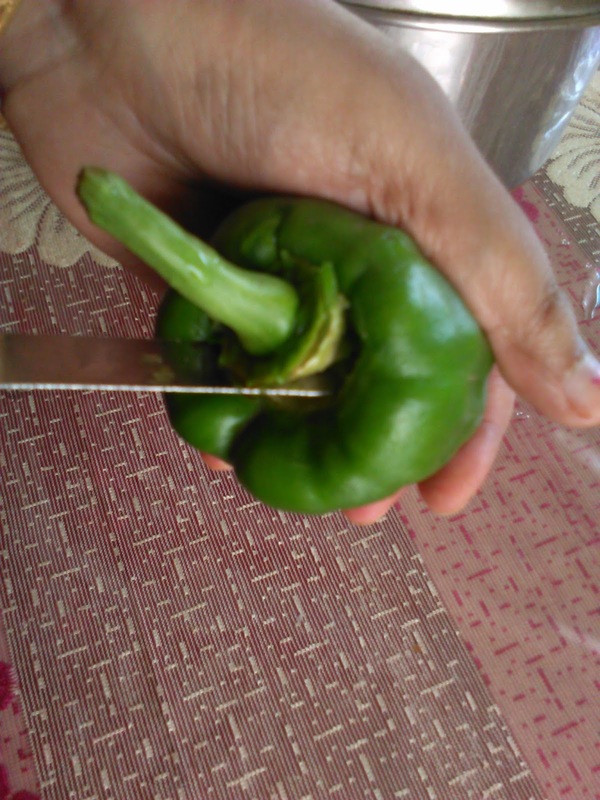 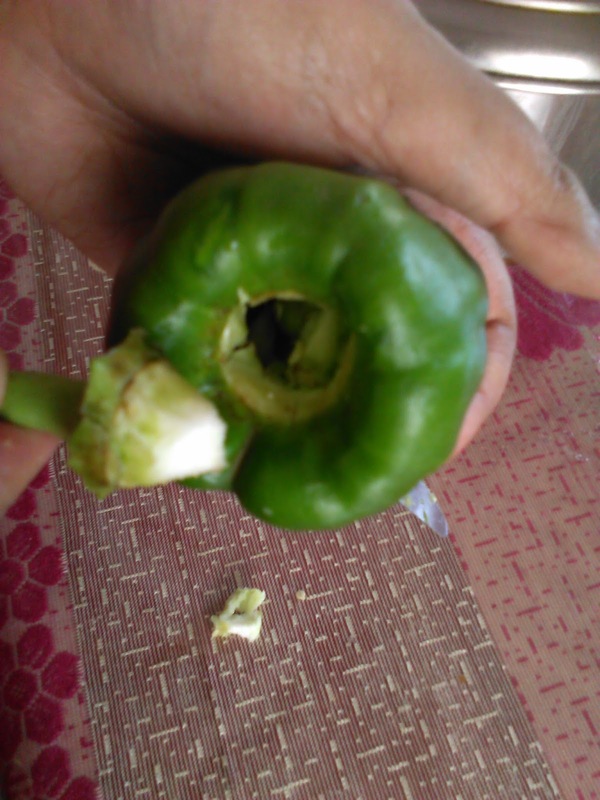 Note : When you plan to make stuffed capsicum , choose the capsicum carefully , taking care to see that they sit in a stable position.